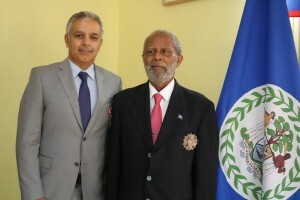 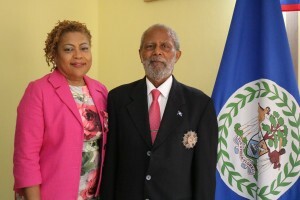 The Governor General of Belize H.E. 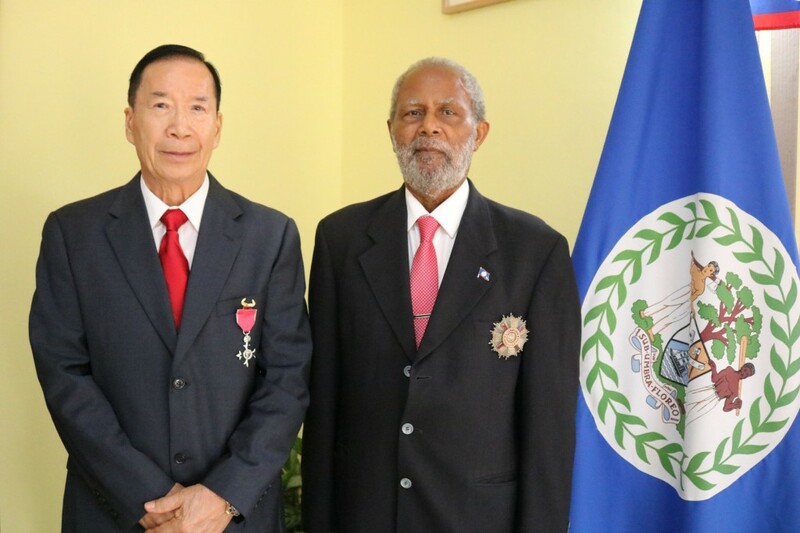 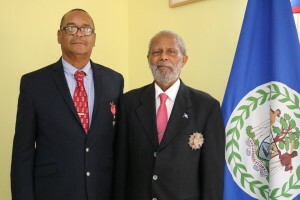 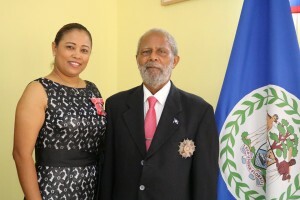 Sir Colville Young conferred New Year Honours to eight Belizeans, on behalf of Her Majesty Queen Elizabeth II, at the Belize House in Belmopan. Receiving the honours were six men and two women. 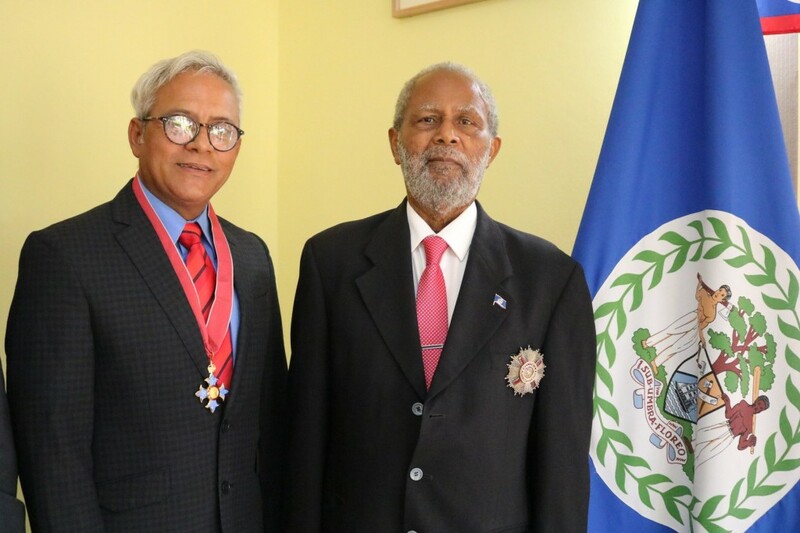 Mr. Douglas Singh received the highest honour of Commander of the Order of the British Empire (Civil Division) for his contributions to Commerce and Industry and Community Leadership. Mr. Dinesh Bhojwani and Mr. John Longsworth both received Ordinary Officer of the Civil Division of the Most Excellent Order of the British Empire - Mr. Bhojwani, for his contribution to Commerce and Industry and Community Leadership, and Mr. Longsworth, for his contribution to Public Service. Receiving the honour of Ordinary Members of the Civil Division of the Most Excellent Order of the British Empire were Mr. Kin Yin Cheng, better known as Mr. Armando Chang, for contribution to Business and Community Service; Mr. Manuel Cowo for contribution to Community and Religion; Ms. Jeaneane Vaneasa Neal and Mr. Joel Westby for contribution to Education and Community; and Mrs. Marilyn Williams, (J.D., R.N.) 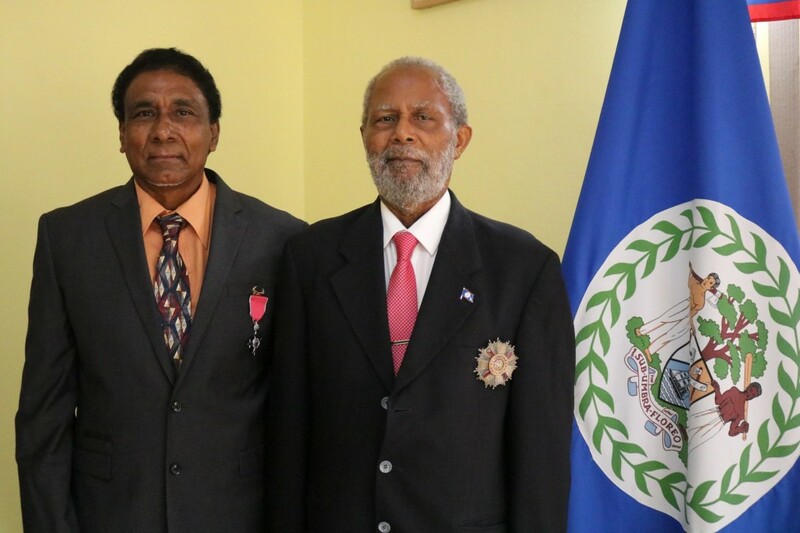 for contribution to Public Service and the Legal Fraternity. 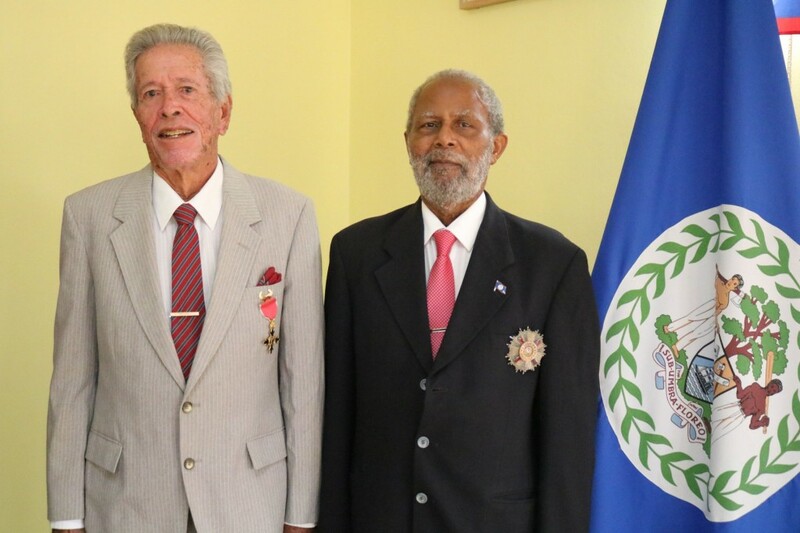 The New Year Honours are conferred to citizens of Commonwealth territories in recognition of their good work and contributions to their home countries. 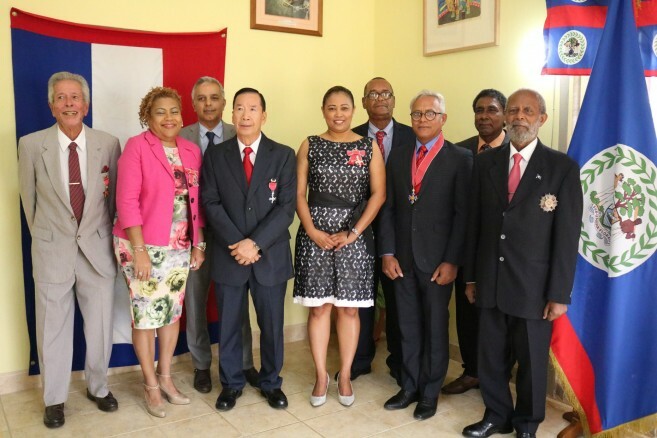 Central Statistics Office commences Training!